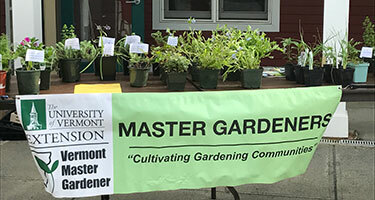 UVM Extension Master Gardener cultivates gardening communities through volunteer education and demonstration. Our volunteers work throughout the state to promote successful, safe, and environmentally prudent home horticulture practices. 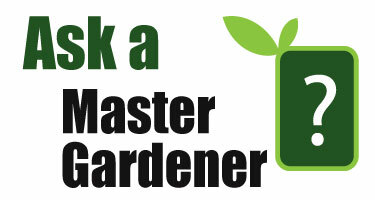 Become an Extension Master Gardener volunteer. 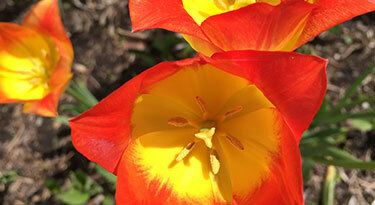 Master Gardener Projects & Events are happening all around the state. 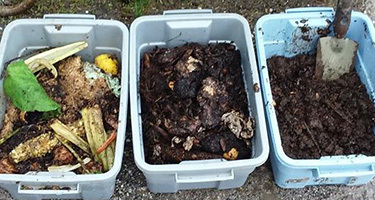 Become a Vermont Master Composter volunteer. 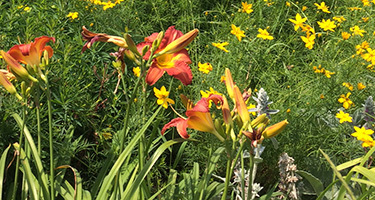 Extension Master Gardeners are active volunteers with more than 80 projects around Vermont. Got Gardening Questions? Contact us! 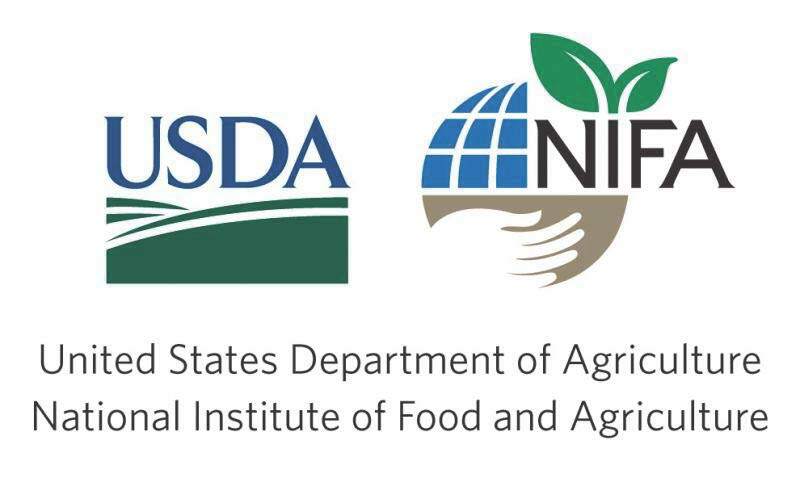 Need help with a gardening or composting project?